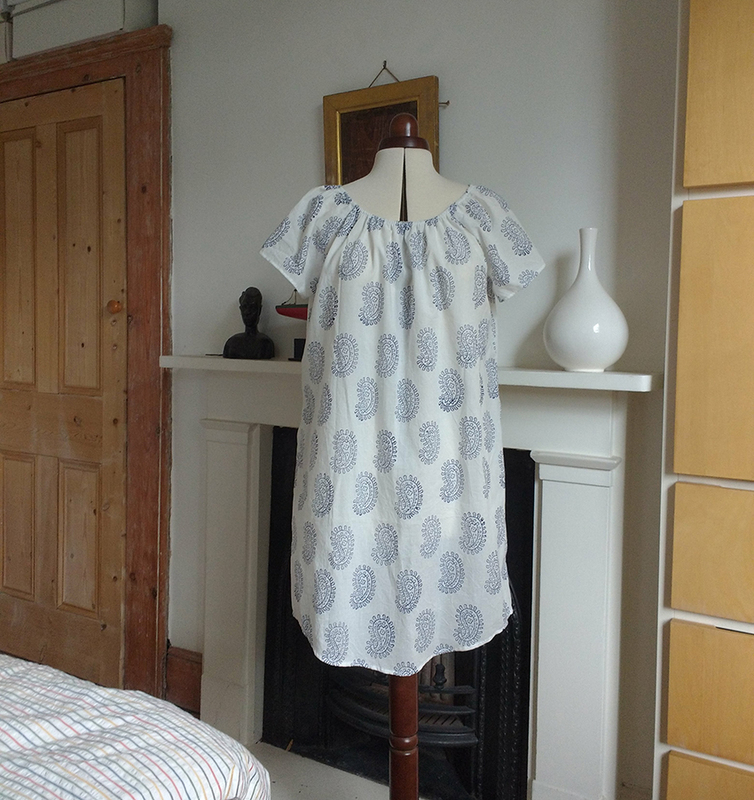 A couple of hours, one morning this week, spent making myself a nightie with lovely lightweight paisley fabric from Merchant & Mills. The pattern is Simplicity 1561, but I didn’t elasticate the sleeves….One thing I would say though, is that threading the elastic through the channel was very tricky! 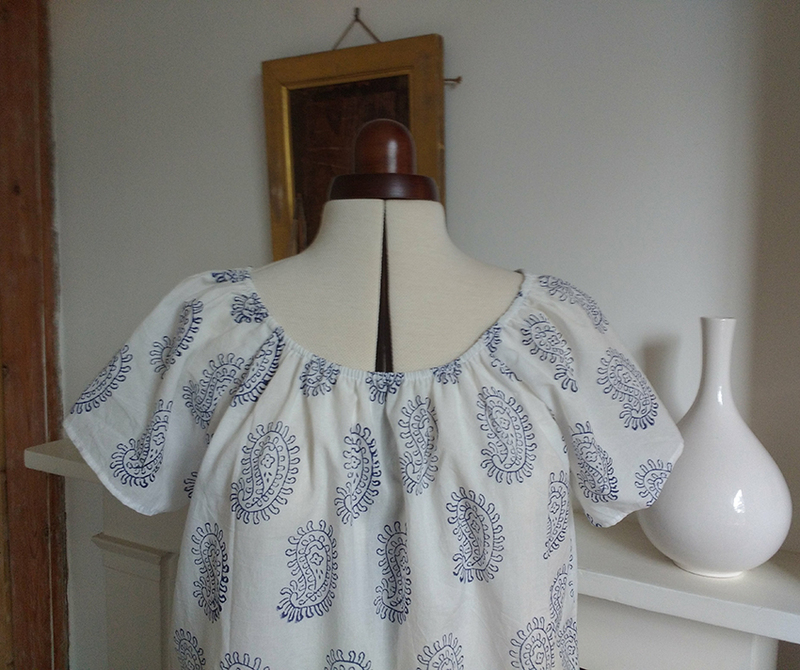 This entry was posted in Studio posts and tagged Dressmaking, Lisa Bennett, Making, Merchant & Mills, Simplicity 1561 on July 30, 2017 by lisabenn.